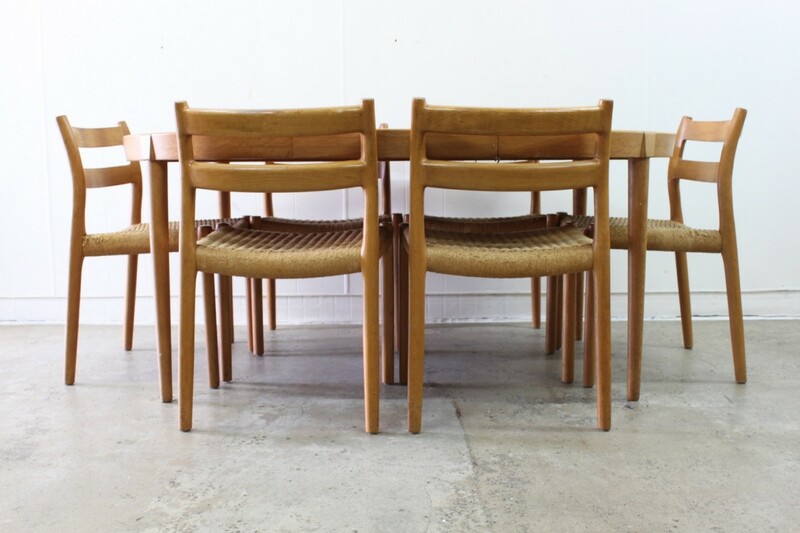 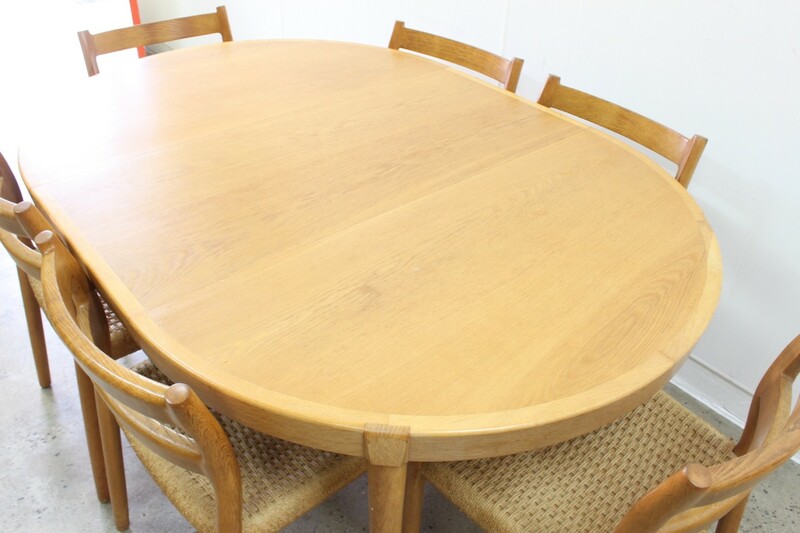 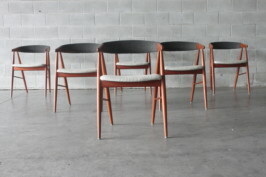 A great set of 6 dining chairs by Niels Moller model #84. 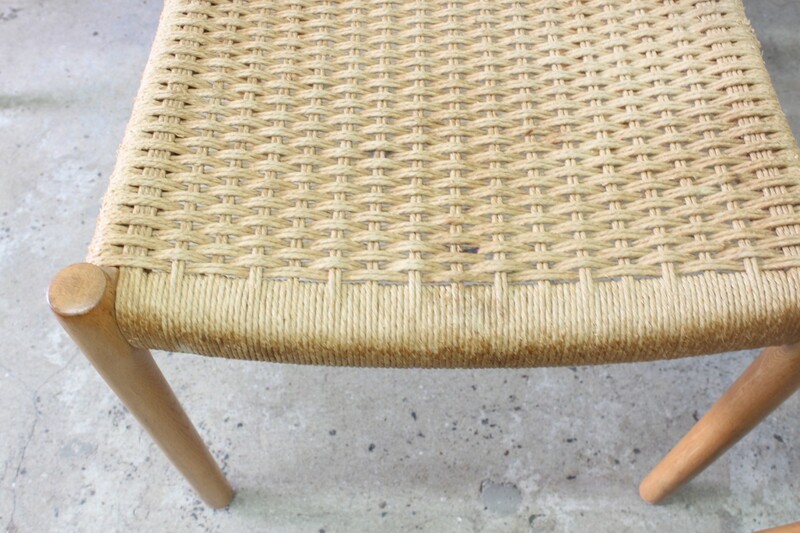 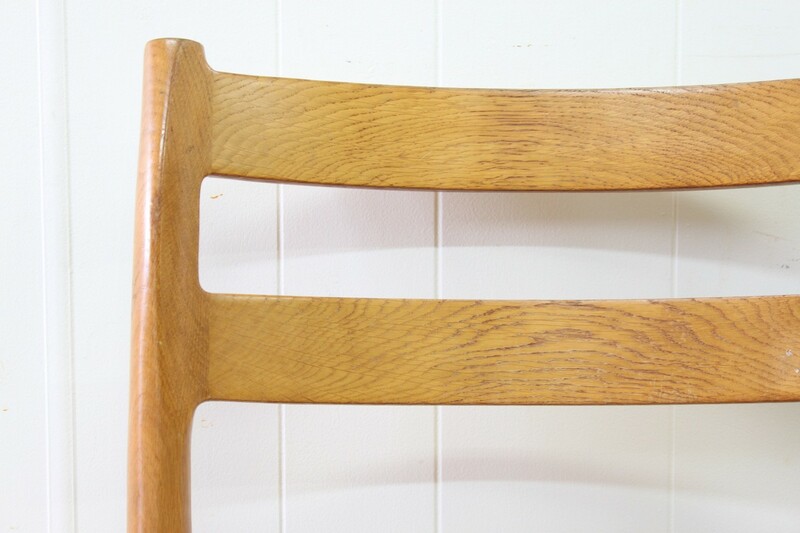 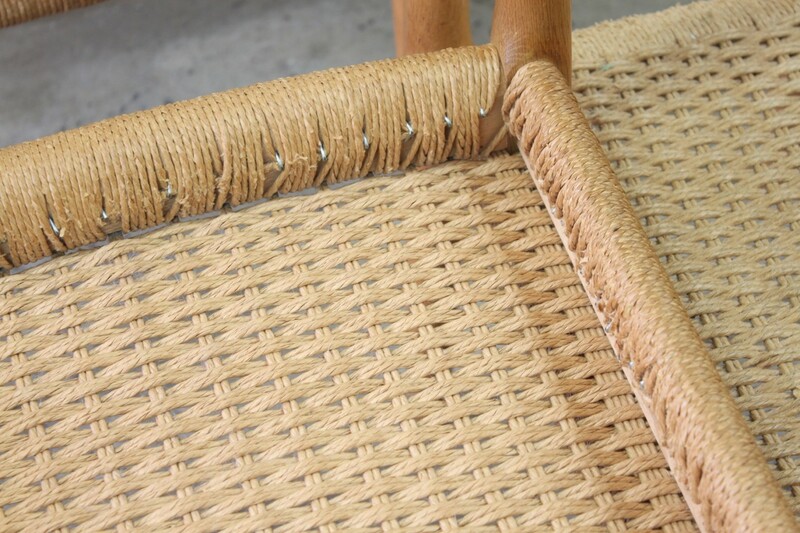 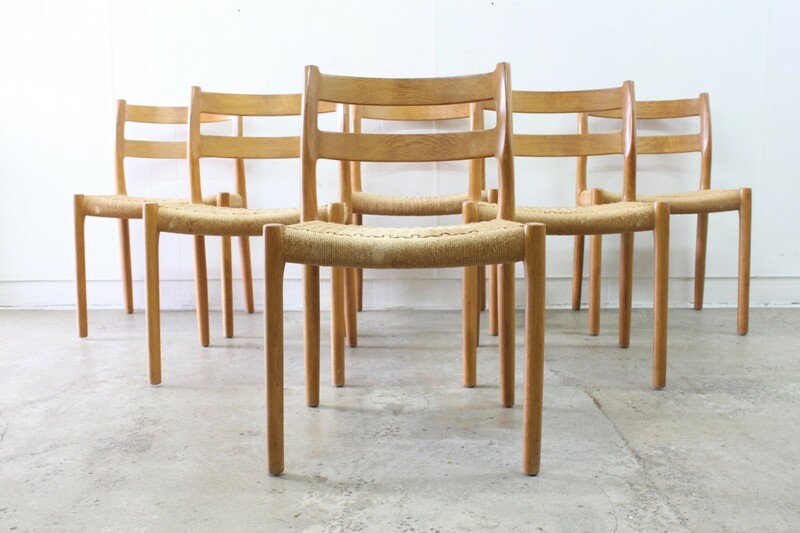 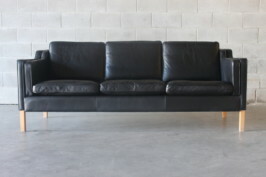 These a made of solid blond oak and have the original danish papercord seat covers. 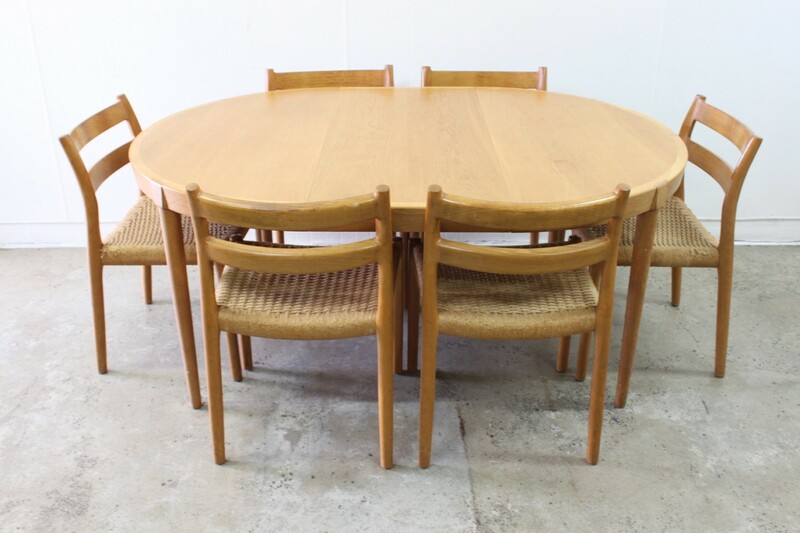 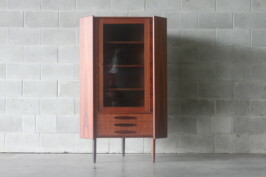 Blond oak is very trendy at the moment and furniture of this calibre is not common in Nz this is your chance to secure some rare danish dining.